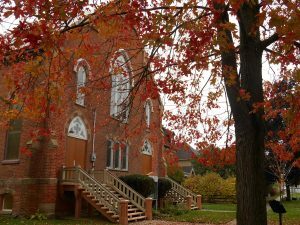 Thank you for visiting the website of Trinity United Church in Beeton, Ontario. 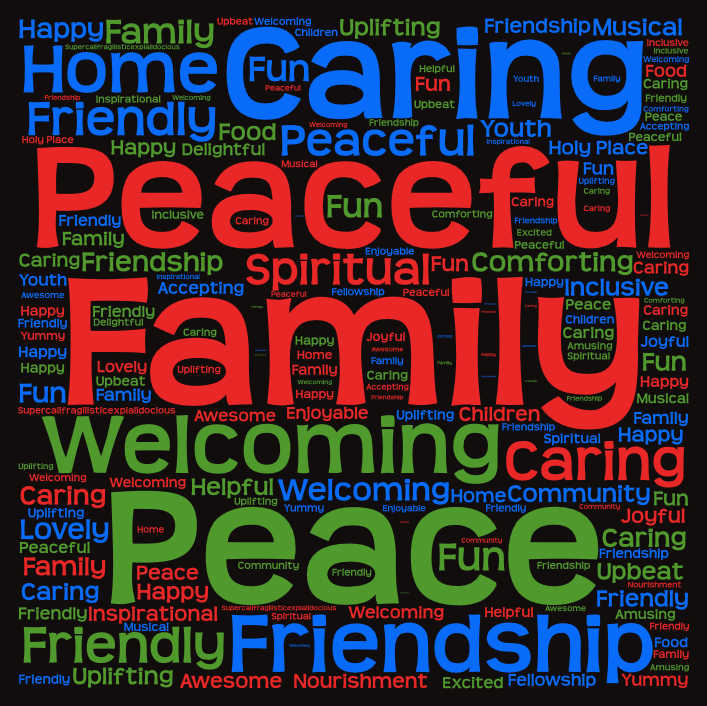 Our Sunday Worship is at 10:30 AM and you are encouraged to bring your children – of all ages. A Sunday School and runs concurrently with the Sunday Worship. After worship, we gather for refreshments and conversation – a time to meet new friends and a time to catch up. 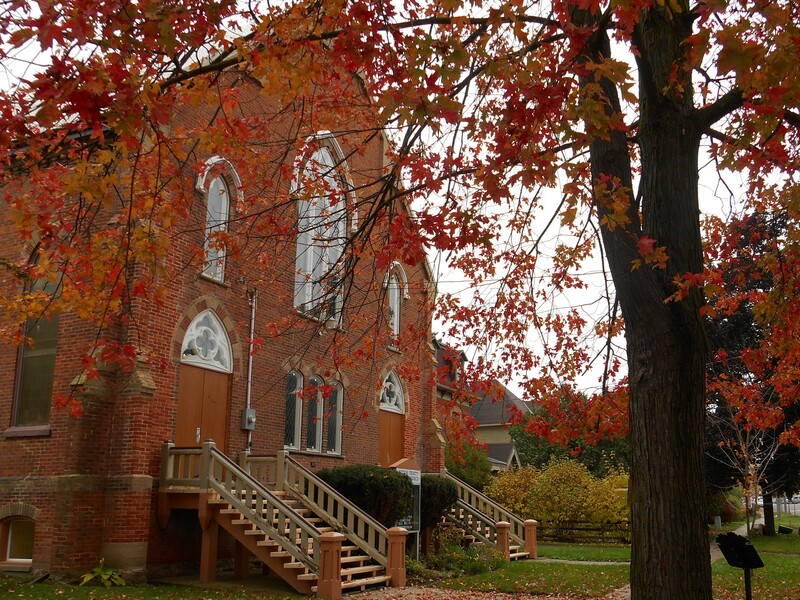 Trinity United Church in Beeton is home to a friendly, relaxed & welcoming congregation, and we would be more than pleased to have you visit us. The Church is fully accessible. We are located at 37 Centre St. North (a few steps north of Main St.), in the village of Beeton. Connect with us on Facebook and check out this website. See who we are, what we do, how we worship and how we live out our faith. Better yet … come visit!